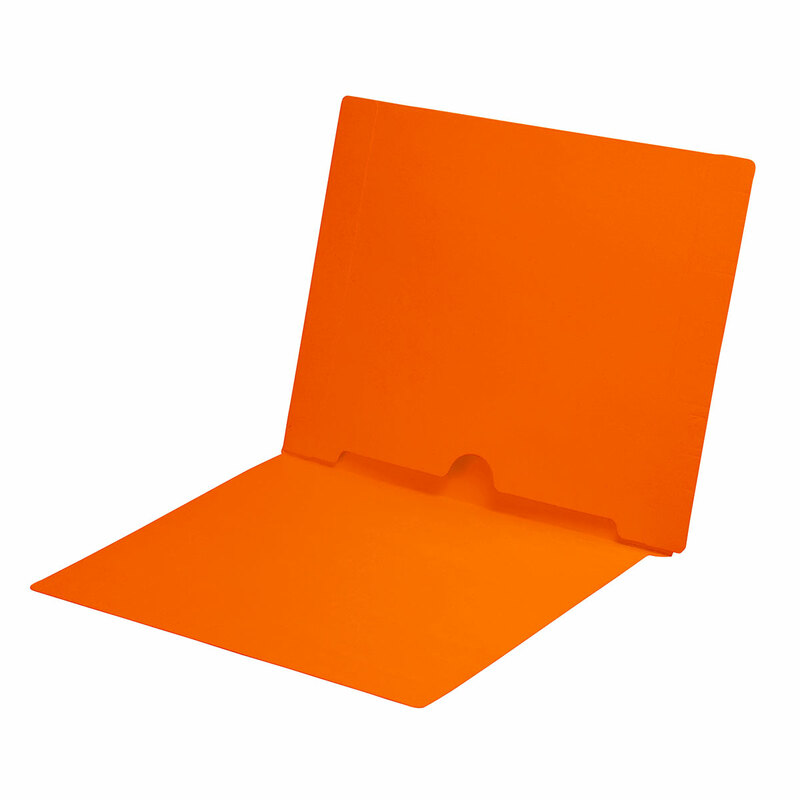 This 11 pt orange folder has a unique 12 ¼” wide back panel that forms a full size pocket on the inside back panel of the folder. Ideal for holding full size documents, panoramic dental X-rays and photos. 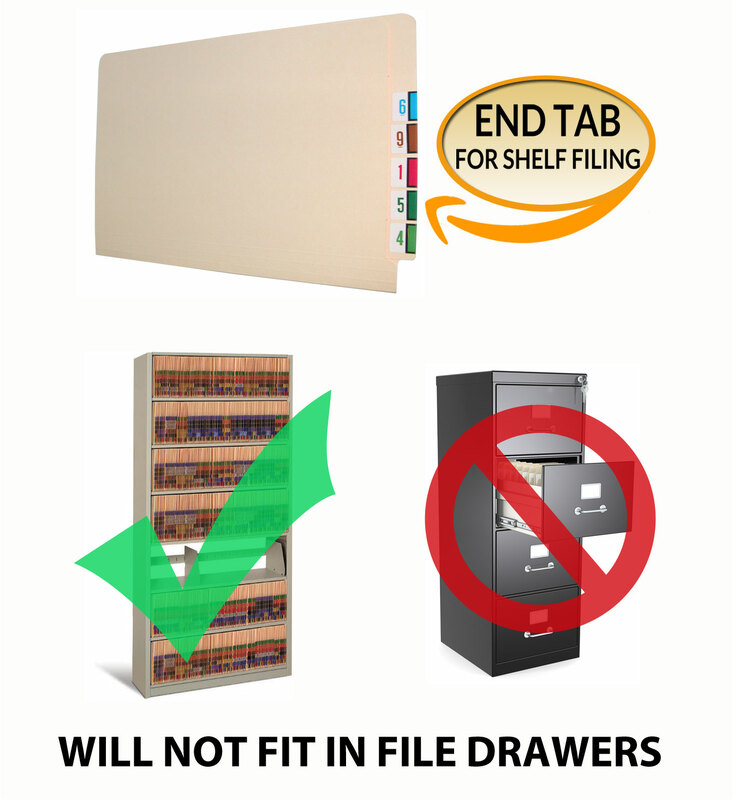 THESE FOLDERS WILL NOT FIT IN FILE DRAWERS. The full end tab allows for the effective use of color coding labels. This folder is ideal for dental and medical applications. 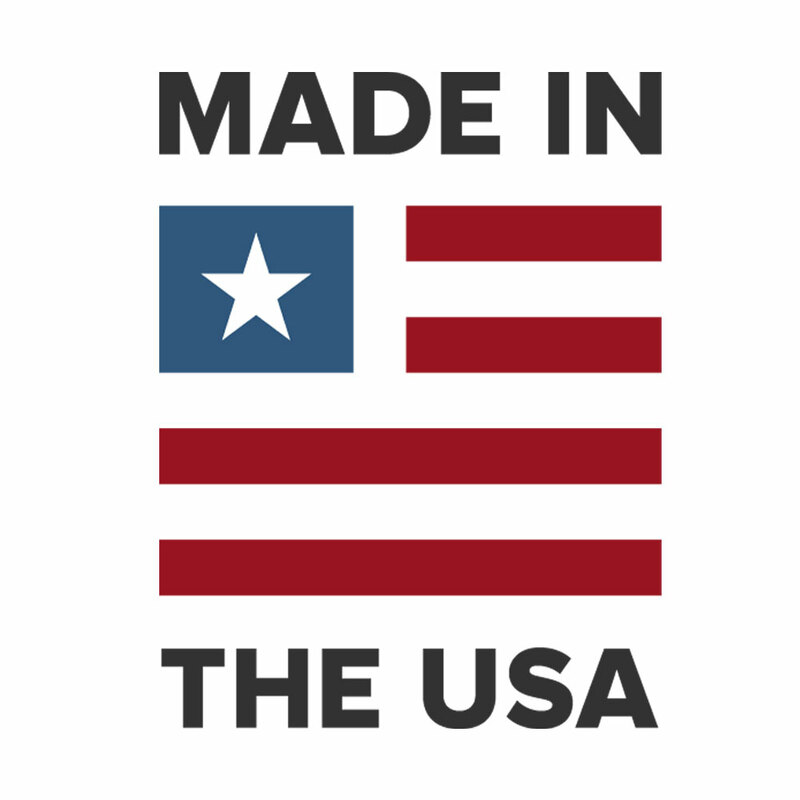 It is made of 11 pt Orange color stock.